Is It Better to Buy or Lease a New Subaru? Have you been debating whether you should buy or lease a Subaru? If you aren't sure about the differences between buying or leasing a new Subaru, it can be difficult to decide which option fits your lifestyle and budget best. That's why the Subaru finance team at our Subaru dealership near Waterloo, IA, is here to explain the ins and outs of financing a Subaru, allowing you to make a choice you're completely comfortable with. Whether you're interested in a Subaru Forester, Outback or Crosstrek, we will help you drive home in your dream Subaru. To decide on a Subaru financing option, it's important to weigh buying vs. leasing a new Subaru. Start by calculating approximately how many miles you drive per year, considering if you'll want to personalize your vehicle and the monthly Subaru payments you can afford. 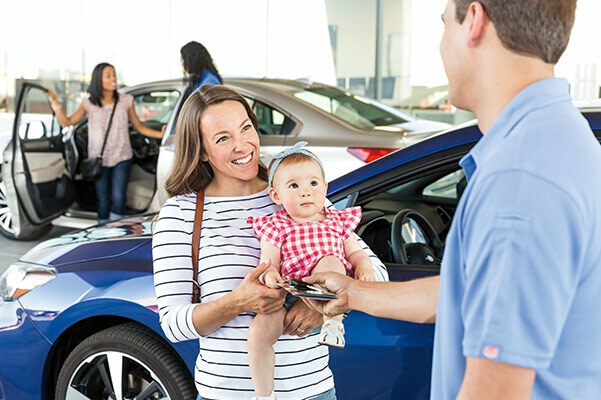 Our Hiawatha Subaru dealer has this quick Subaru buy vs. lease guide to help you decide, and you can always contact Dave Wright Subaru to schedule a Subaru financing appointment where we can address any additional questions you may have. Should I lease a Subaru near me? Would you rather have a smaller down payment and lower monthly Subaru payments? Do you want to upgrade to a newer Subaru model every few years because you prefer to drive the latest Subaru model that's equipped with advanced technologies and features? Do you want the future market value of your Subaru to affect you? Will you stay within the set mileage of your Subaru lease terms? Should I buy a new Subaru near me? Would you prefer making monthly Subaru payments that will eventually lead to you owning the Subaru you drive? Do you like customizing your vehicle with Subaru accessories and other aftermarket parts? Do you plan on driving your Subaru for more than four years? Do you plan on driving more than 12,000 miles per year? Ready to get the keys to your new Subaru? 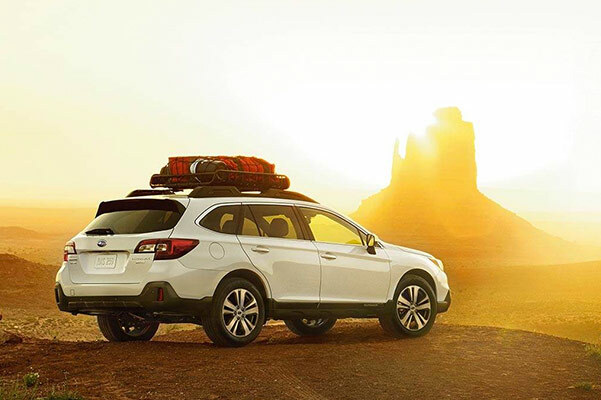 The team at our Subaru dealer near Waterloo, IA, is prepared to help you every step of the way. Choose between buying and leasing a Subaru, then our Subaru finance team will find an auto lease or loan with competitive rates that fits your budget nicely.